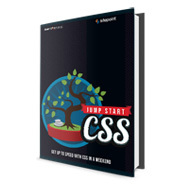 This section will feature posts that include reviews, giveaways, and roundups covering various front-end design and development books, magazines, and electronic publications. Earlier this year, I had the privilege of assisting as a technical reviewer for a book by Pearson Education called Learning CSS3 Animations and Transitions . 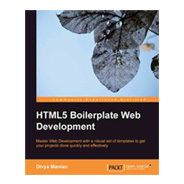 The book is authored by Alexis Goldstein who also co-authored HTML5 and CSS3 for the Real World with Estelle Weyl and me. 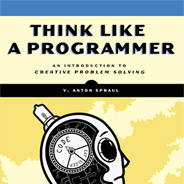 The folks over at No Starch press were kind of enough to give me a review copy of one of their new releases Think Like a Programmer by V. Anton Spraul. 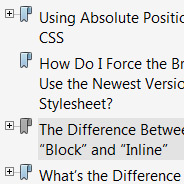 Since I didn’t think I could read the book and write a review any time soon, to help them promote what I believe is a valuable book for anyone who solves problems with code, I offered to give away two copies on my site, and they gladly agreed. I’ve recently been able to get a copy of three books that I thought I’d promote here. This week I’m swamped with stuff outside of this blog, so I thought it would be a good time for another book giveaway. This time I have two copies of HTML5 & CSS3 for the Real World, published by SitePoint. As many of you know, this is a book that I helped co-author with Estelle Weyl and Alexis Goldstein. 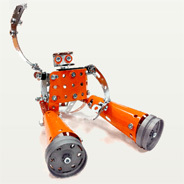 You can read a full description along with table of contents on the SitePoint page linked above. I was unsure of what to write about this week and then I remembered that I had been meaning to post something to promote and give away a hard copy of a book that No Starch Press was kind enough to give me for free. 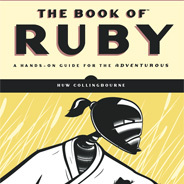 Below I’ll give you some simple instructions on how you can win my brand new copy of The Book of Ruby by Huw Collingbourne. You’ll never believe what you have to do to qualify for this one! (Note the sarcasm.) 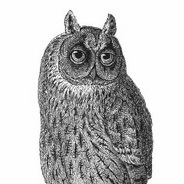 But first, a description of the book. 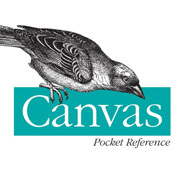 Earlier this year, the folks at O’Reilly were kind enough to send me a review copy of Canvas Pocket Reference: Scripted Graphics for HTML5 by David Flanagan. Admittedly, this is not a truly legitimate review because, well, I haven’t actually read the entire book. But as you can tell from the title, this is not exactly something you’d read cover to cover and get much out of. 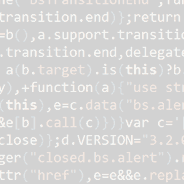 I’ve gone through some of it, and since I have no immediate plans to use HTML5’s canvas element or its related API, I probably won’t be referring to it much any time soon. Nonetheless, there’s good reason for a positive review here.